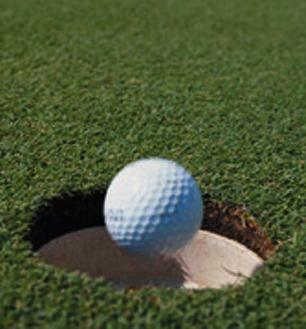 Alternatively if you’d like to discuss your hole in one insurance needs, then you can call us on 0345 370 2844. You can also fill in the form below and we’ll contact you. Do I need hole in one golf insurance?